Hawaii is famous for its surfing and legendary waves that attract surfers from all over the world. The American state situated in the Pacific Ocean is testing how they can use these very waves to produce renewable energy that will power homes on the islands. 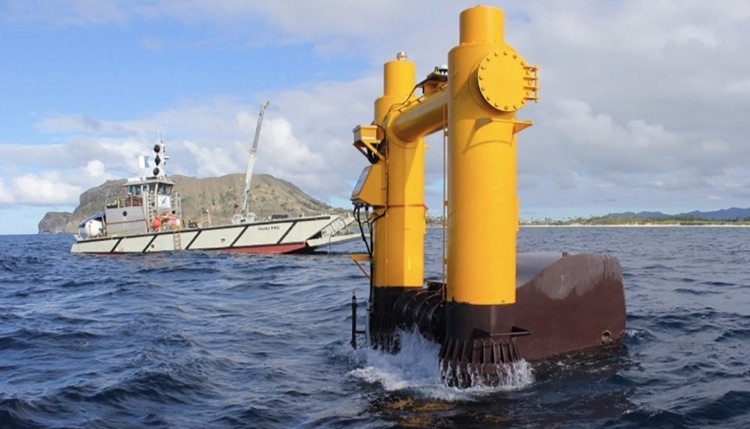 For this trial two wave turbine machines have been placed in the waters of the Kaneohe Bay. The machines, installed by the U.S. Navy, have been producing enough energy to power around a dozen homes, but the expectation is that future versions will be be able to supply hundreds of homes with renewable energy. Upworthy.com posted an interesting article on the subject.